Imagine an animal shelter where veterinarians and staff could get critical test results in just hours. New tools may make it possible. Veterinarians and animal shelter workers have something in common: increased risk of the condition known as compassion fatigue. We Have an Opening for a Clinical Assistant Professor! 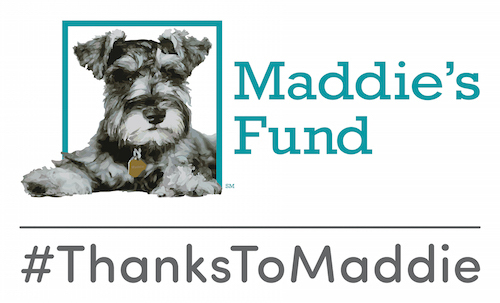 We’re looking for a veterinary educator to do hands-on training in our new Shelter Medicine Clerkship at Alachua County Animal Services as a Maddie’s® Clinical Assistant Professor of Shelter Medicine.